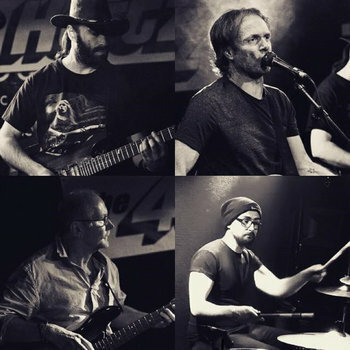 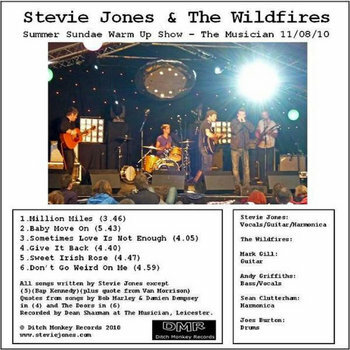 Full history, photos, videos, bootlegs and rare recordings of Stevie Jones and The Wildfires. 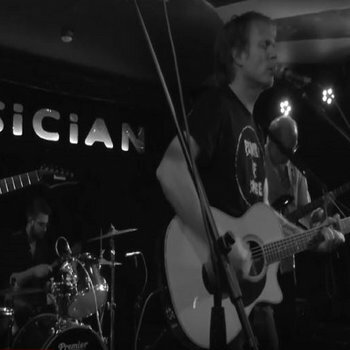 Watch this space as I get more time to upload more from the archives! 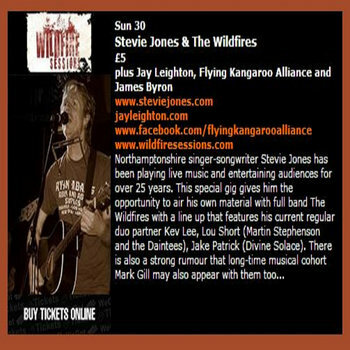 The first gig billed as Stevie Jones and The Wildfires.